Darby O'Day is a purebred Connemara Pony with quality breeding. 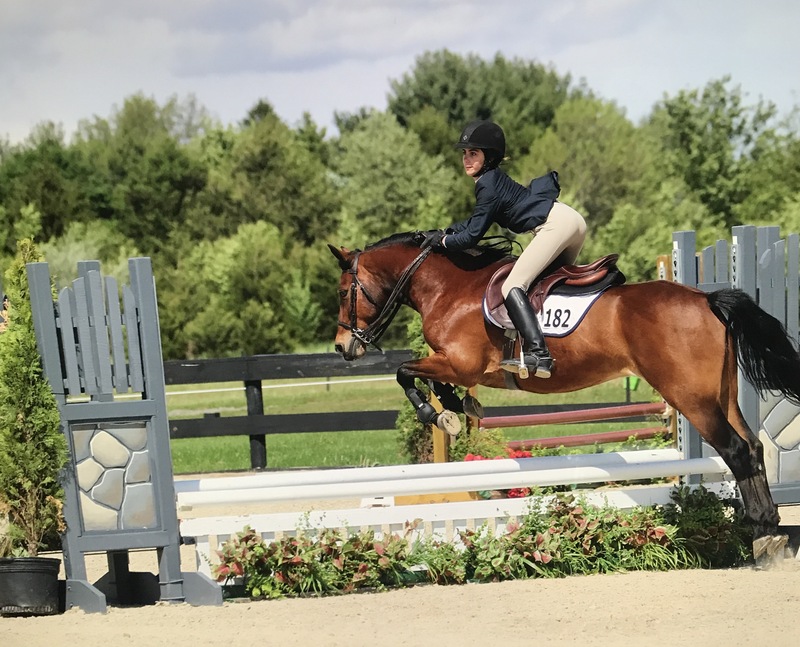 His sire, Greystone's Adirondack A'Herne is inspected and approved by both the American Connemara Pony Society and Weser-Ems Registry (German Riding Pony). Darby has a kind and willing temperament. He is very friendly and easy to ride. Suitable for chilren and adults. 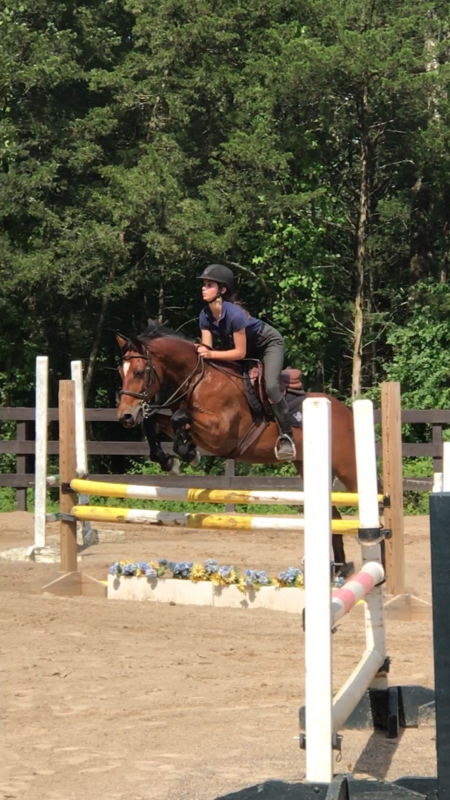 Darby has competed with a junior rider at Princeton Show Jumping in 0.8 and 0.9 jumpers.